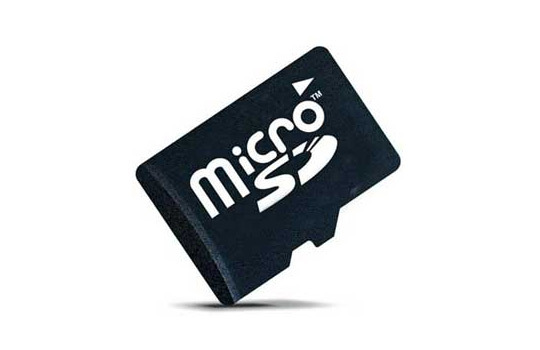 The best idea is to download the latest Debian image from the wiki and to pay attention if it is for microSD card or the NAND memory. 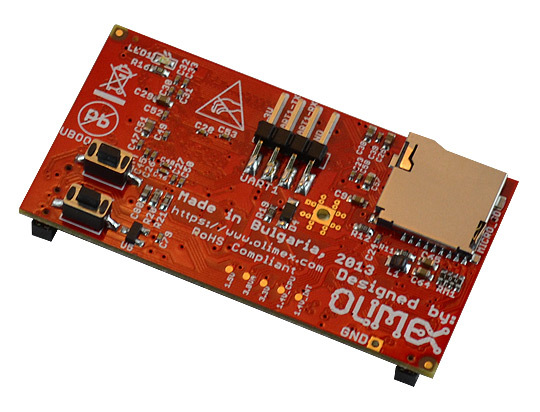 After that ensure the image is properly written to the SD card or the NAND memory. Finally, if you are expecting video output problems, ensure the image is set with the proper settings for the display/monitor you are going to use. Double check if the power supply is sufficient (especially if powering a display from the board). 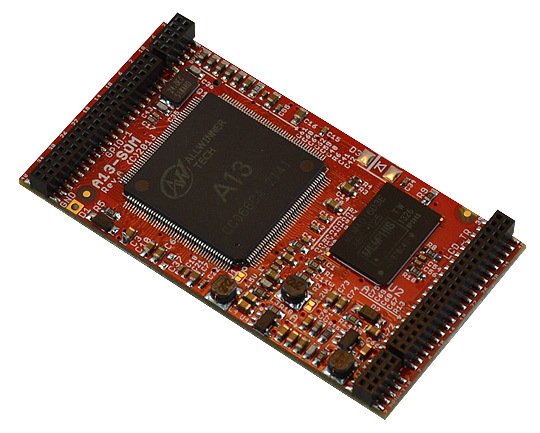 You can plug the A13-SOM-WIFI shield over A13-SOM-512. The shield has a standard 0.1'' step LCD connector. You would need a cable (named CABLE-IDC40-15cm). The hardware combination is supported in the default Debian release. IMPORTANT: the cable and the connectors are very fragile - if you attempt to disconnect the setup by pulling the cable it might break! Furthermore - you might bend the board's pins! Use pliers or other suitable object to disconnect the connectors carefully! 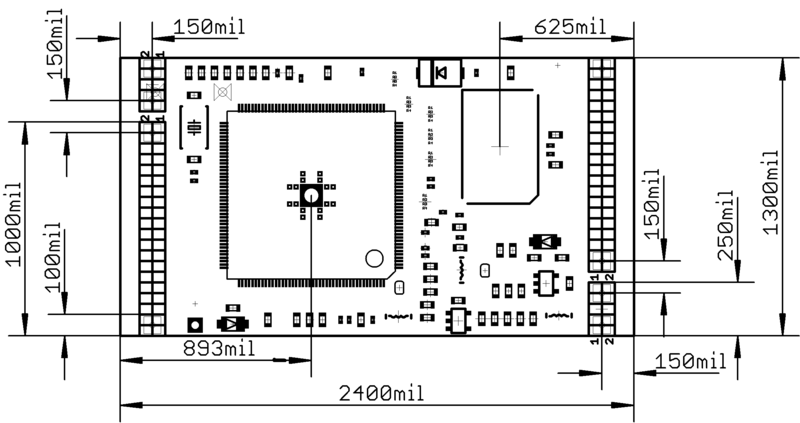 I bought an LCD but when I connect it to the A13-SOM-WIFI + A13-SOM-512 setup I receive no image on the display. What do I do wrong? 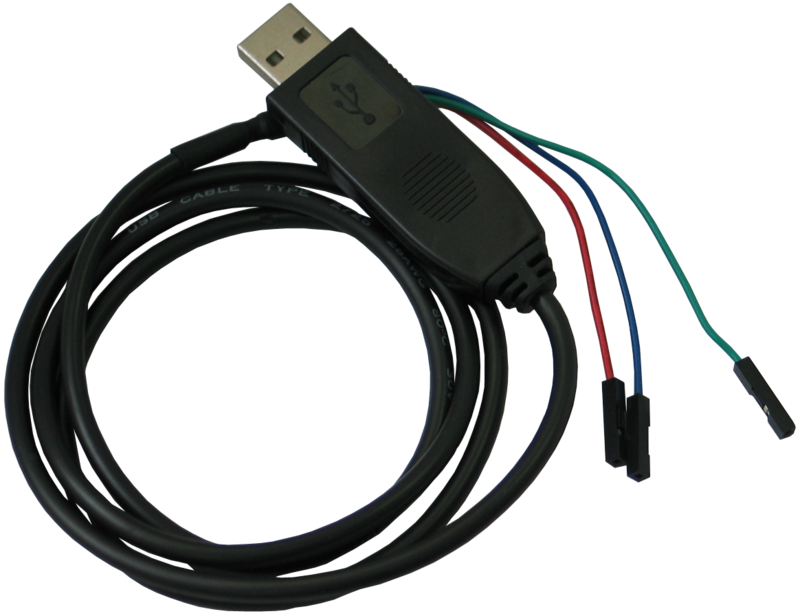 The default A13-SOM-512 Debian image is set for HDMI output and HD resolution. To use LCD or lower the resolution you would need to start the shell script in the default Debian image. More information might be found at the wiki article of the board. 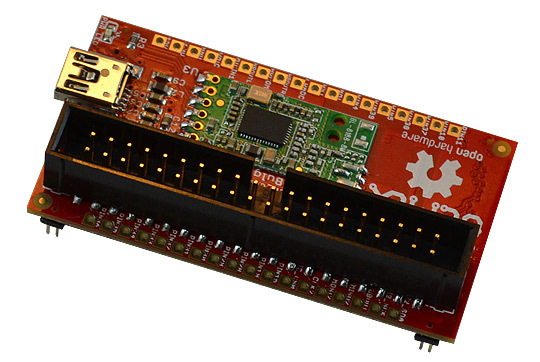 What is the operating temperature range of A13-SOM-512?